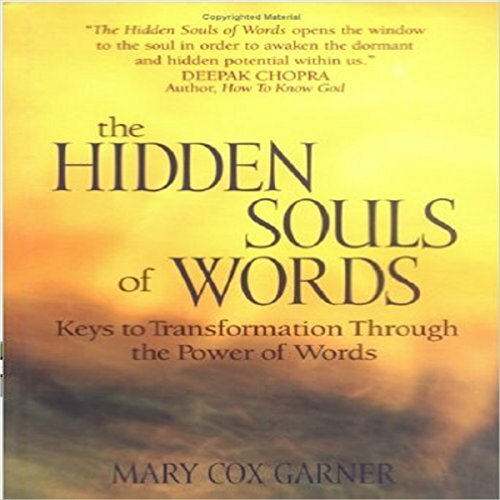 Showing results by author "Mary Cox Garner"
In The Hidden Souls of Words, author Mary Cox Garner delves into the origins and histories of everyday words to expose the meanings and implications hidden in their souls. In the process she not only illustrates the fascinating hidden histories behind each word but also shows us how people everywhere can have more peaceful and purposeful communication and more harmonious and meaningful relationships by truly knowing the meanings of the words we use. 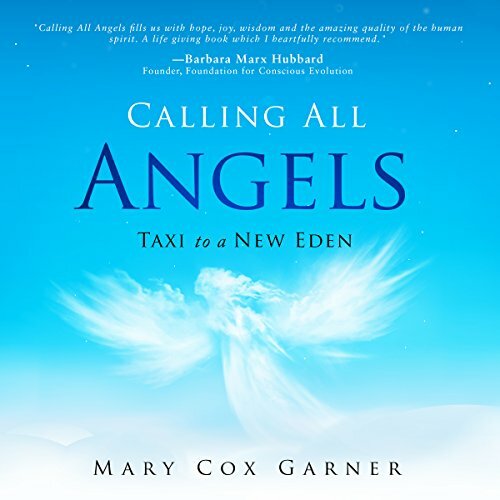 This book is designed for anyone who has experienced or desires to experience angelic messages in his or her own unique way. How they appear to us and how we discern their constant and continual influence have yet to be revealed. The purpose of this book is not only to share a journey of discovery but also to encourage others to become aware of and share similar revelations. In this book you will find unique, powerful, and uplifting stories from a variety of individuals. These triumphant stories of everyday courage will enlighten and inspire you. 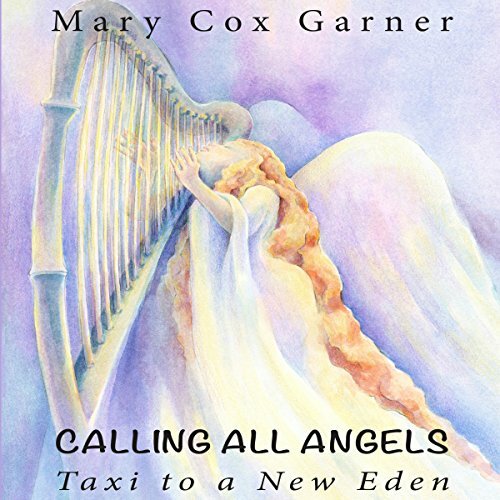 Calling All Angels exemplifies how inextricably we are all linked across social and economic spectrums. You will become aware of the universe of startling connections that we often miss due to distractions and preoccupations that can occur while trying to stay in our own lane and navigate our own lives.